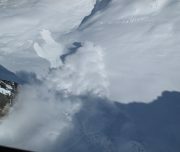 The AST-1 course provides an avalanche decision making foundation for recreational backcountry skiers and snowboarders. 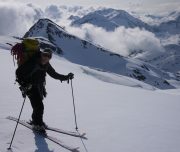 Just getting into ski touring or split-boarding? Or maybe it’s been a few years and need a refresher with current techniques? This is the course for you. Our course is taught by certified professionals who work in guiding and SAR (Search and Rescue). 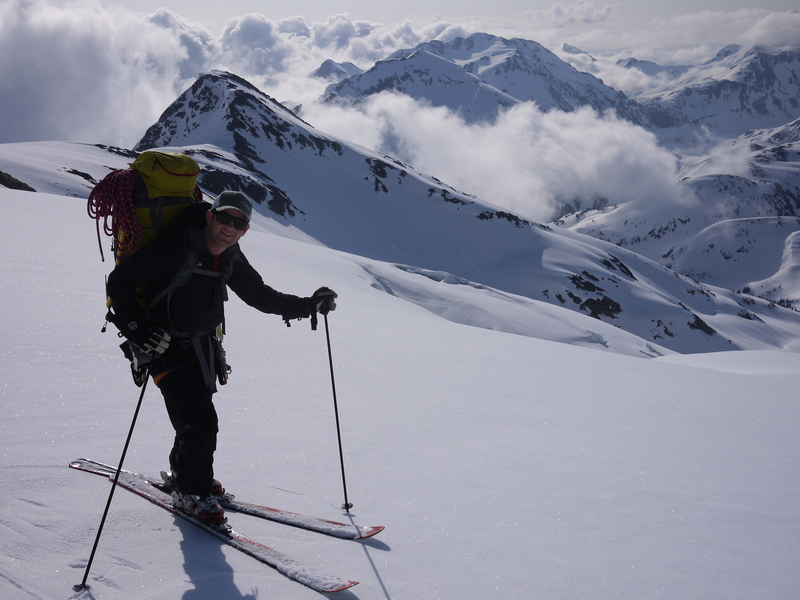 Our AST1 course is 2 full days in North Vancouver. 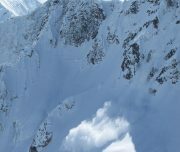 The course is based on world leading content from the Canadian Avalanche Center. 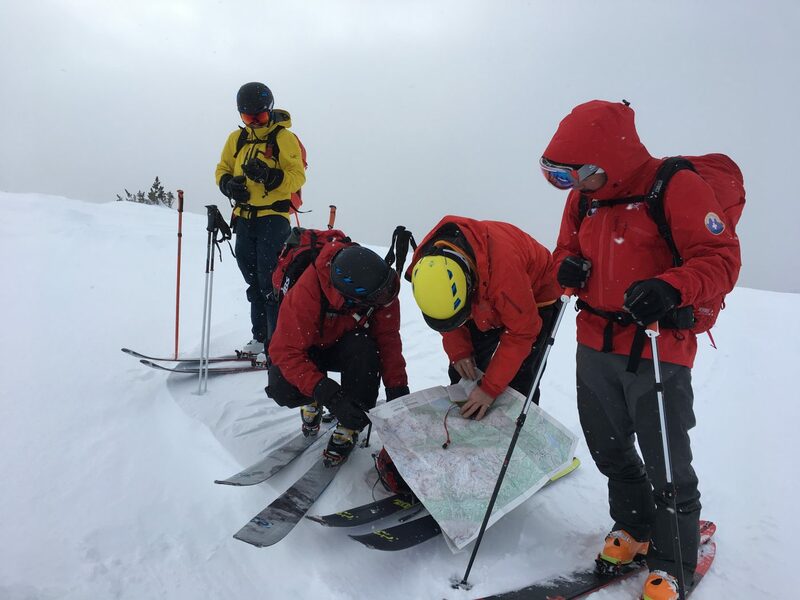 We cover all the AST1 theory and then focus on learning in the field with real world examples from guiding and SAR. 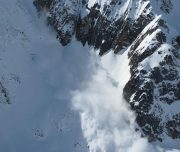 We are your local Vancouver ski guiding and avalanche skills training provider. 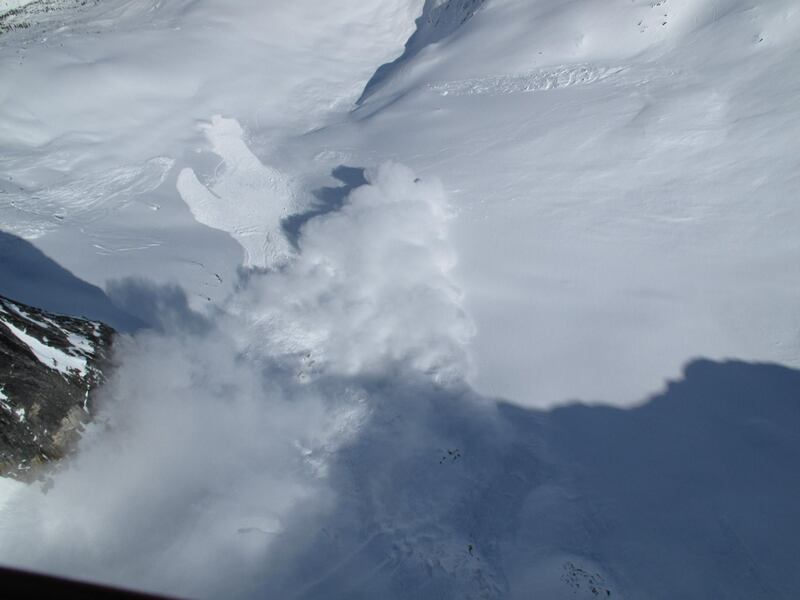 Our courses are taught by professionals who work in ski guiding, avalanche consulting, and SAR (Search and Rescue). 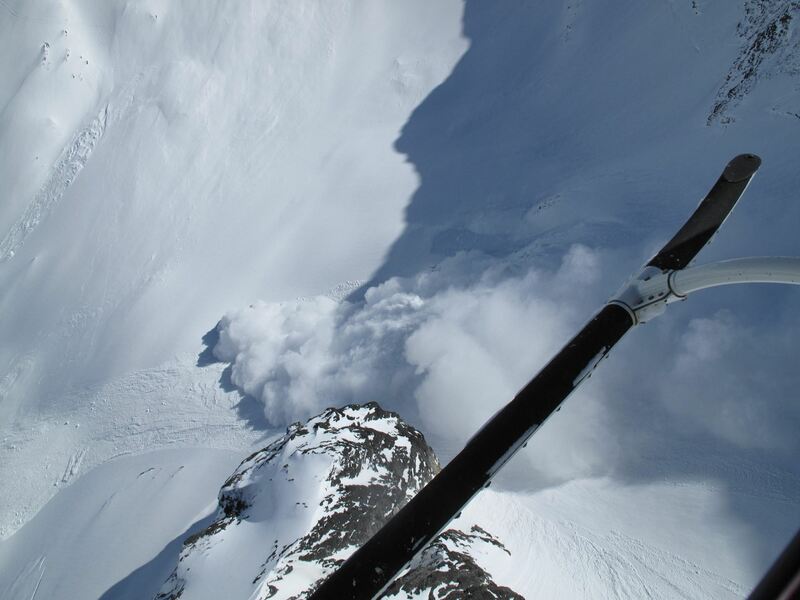 In fact, both of our instructors are the lead avalanche forecasters for North Shore Search and Rescue (NSR). 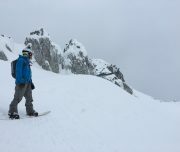 Learn from the local pros. 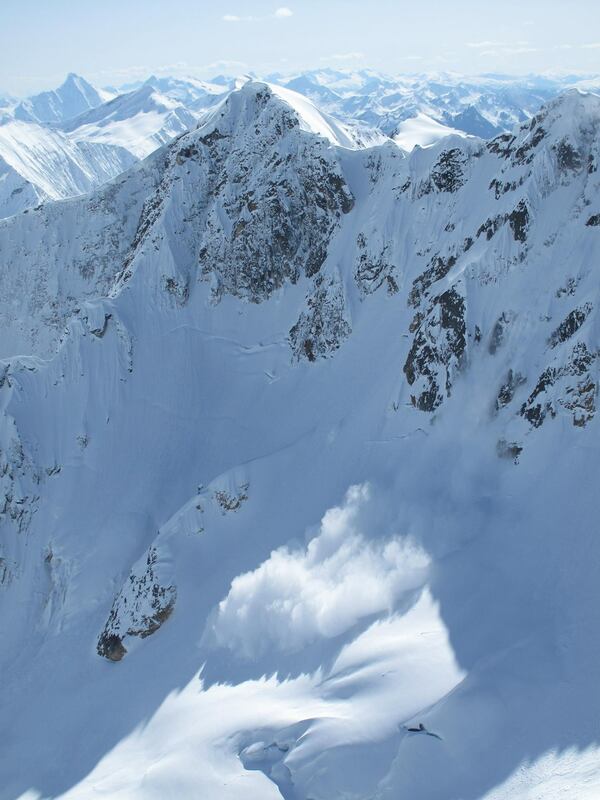 Licensed provider of Avalanche Canada AST 1 and 2 courses. 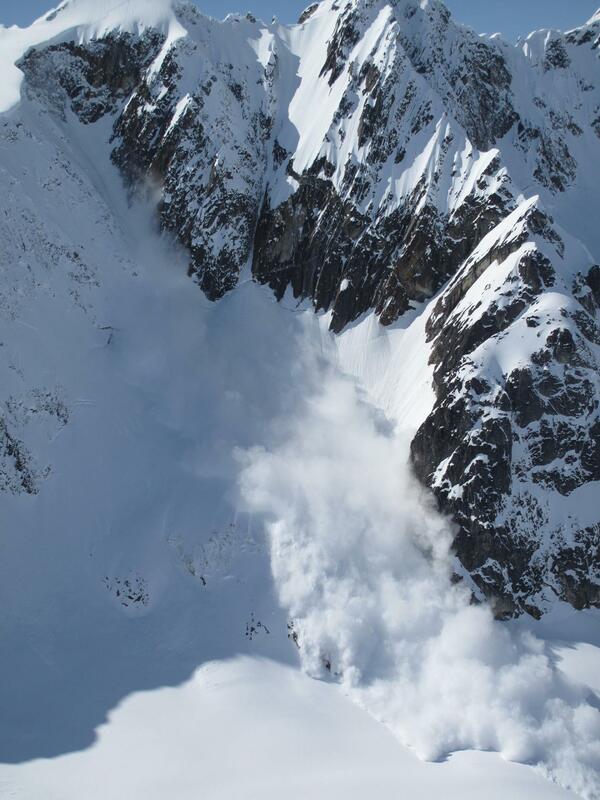 Certified ACMG (Association of Canadian Mountain Guides) and CAA (Canadian Avalanche Association) Professional Members. 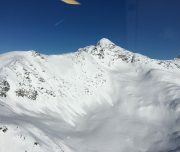 Important: You will be required to sign a waiver at the beginning of your course or guided trip. Please ensure you have read and understood the waiver prior to the course start date. 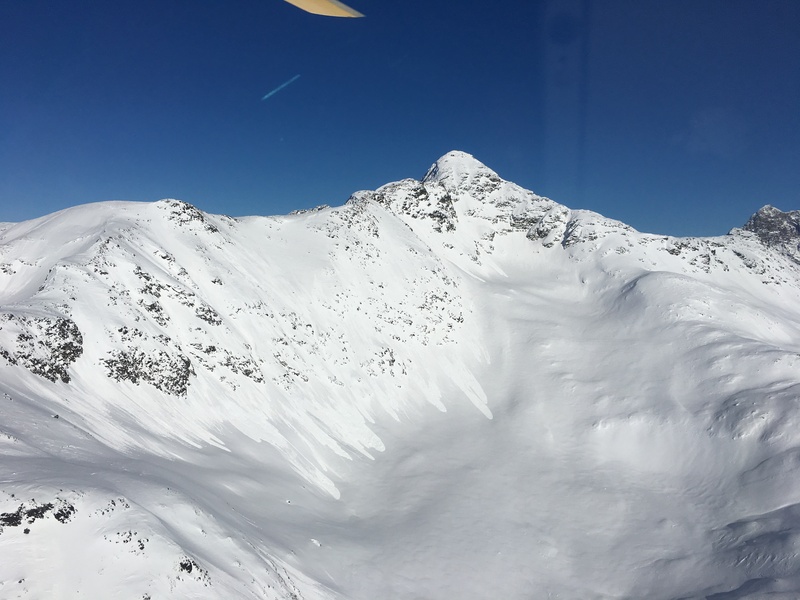 Session Goals: Classroom content, public bulletin interpretation, basic weather forecasts, ATES ratings, trip planning, companion rescue, trailhead procedures, North Shore backcountry terrain and avalanche hazard overview. What to bring: Please arrive dressed and ready to go for a day in the field after the indoor session. Bring the equipment listed below. 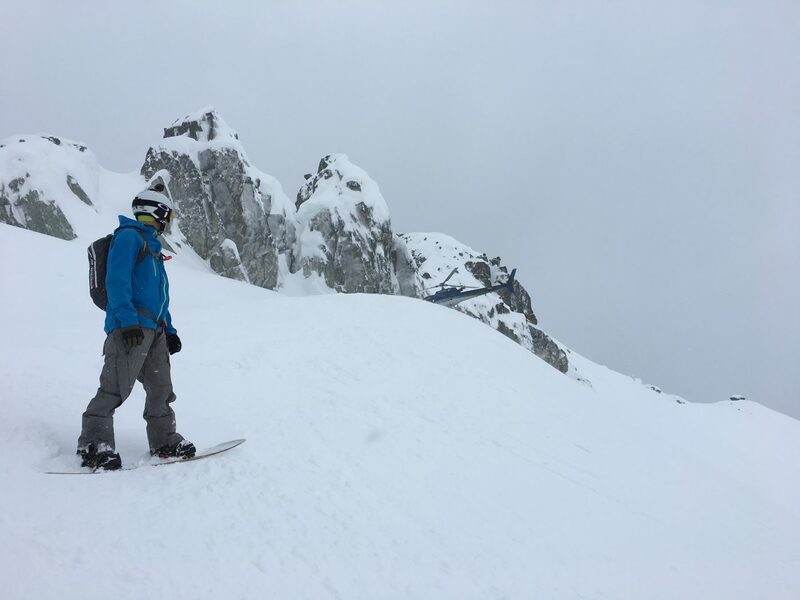 Session Goals: Review classroom content, Review of prior day’s topics, trip planning, and terrain usage. What to bring: Please arrive dressed and ready to go for a day in the field. We will eat lunch in the field. Bring the equipment listed below.